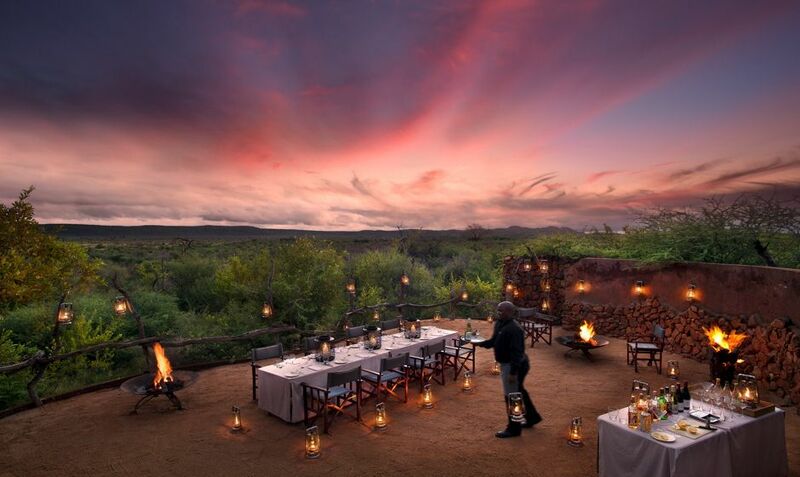 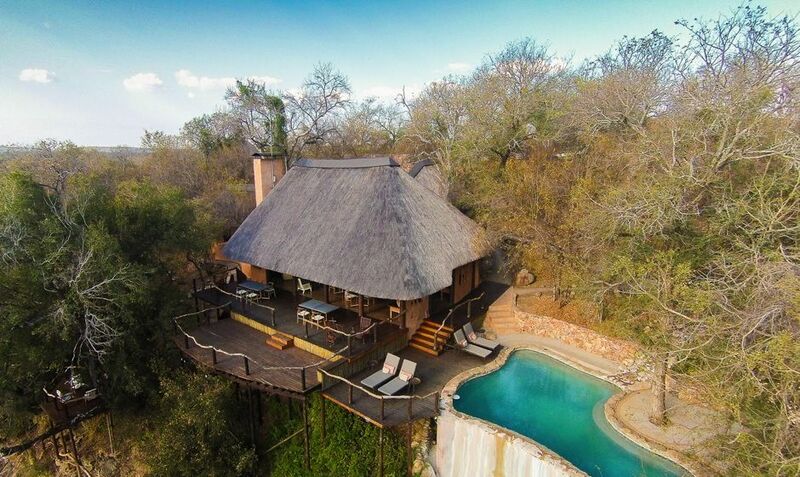 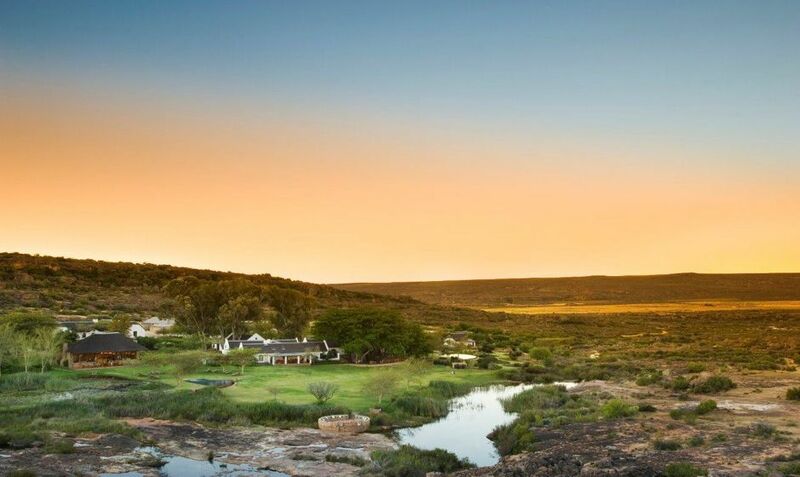 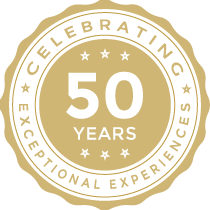 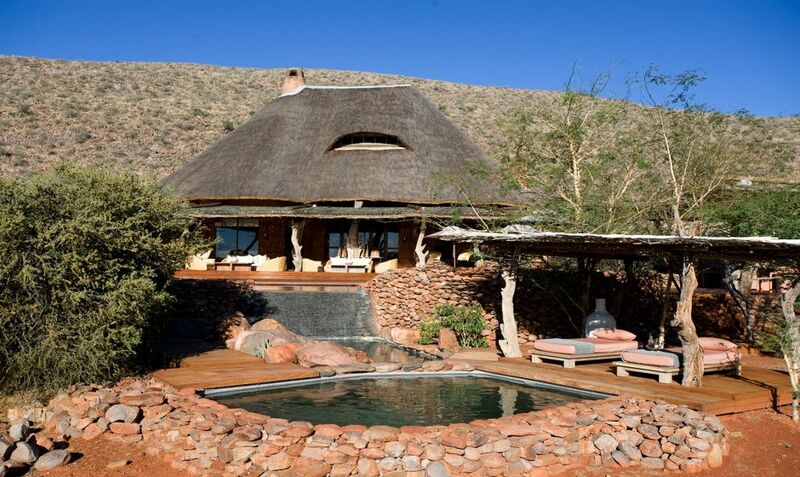 Best of South Africa Travel works closely with our preferred hotels and lodges to bring our clients some extra value by negotiating special deals to make your holiday even more perfect. 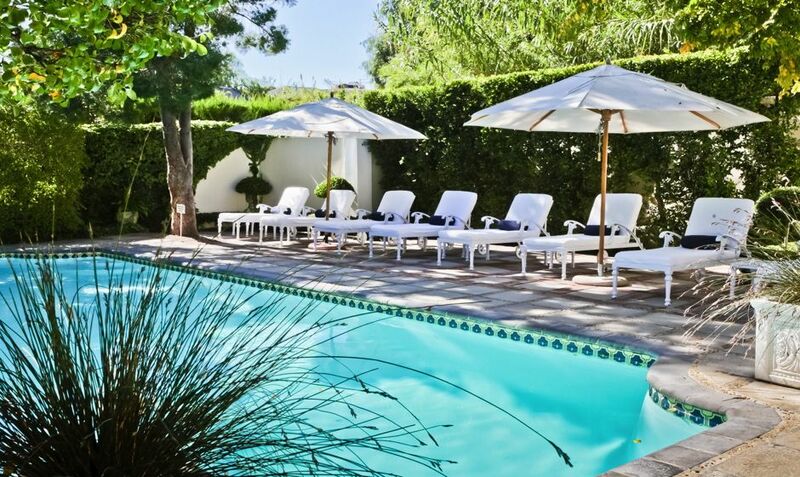 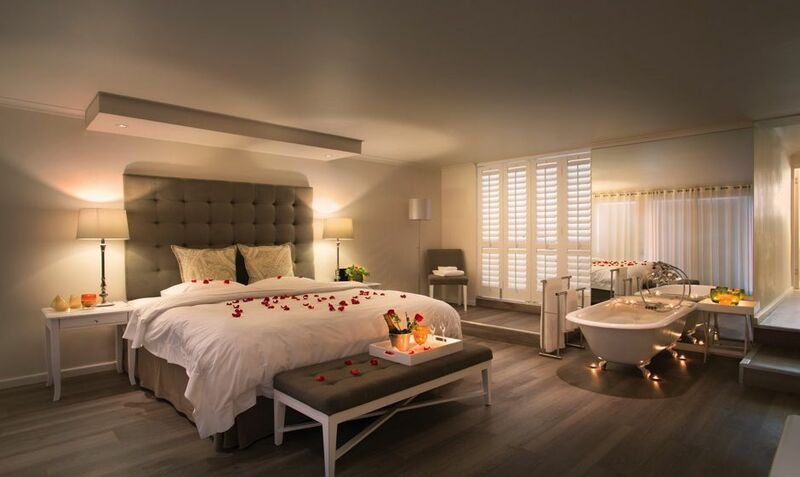 These can include extra night's accommodation free of charge (pay stay deals), room upgrades, a complimentary spa treatment or complimentary meals and beverages. 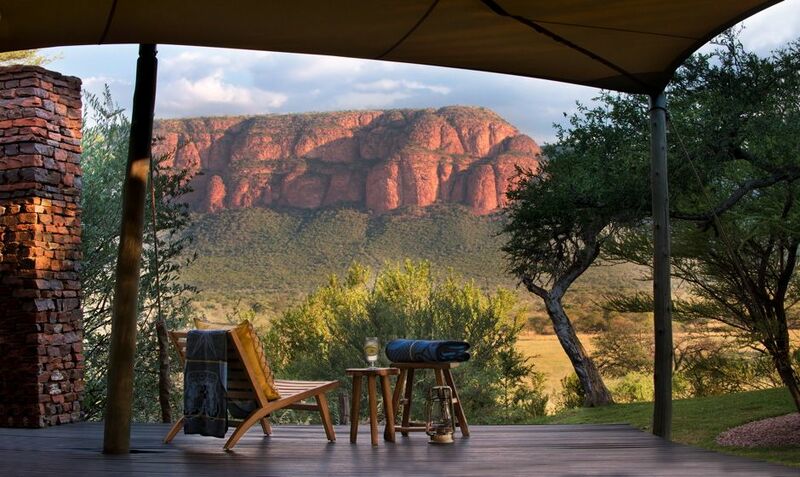 Here are a few of our example special offers that applied to new bookings made in January 2018 only and subject to terms and conditions. 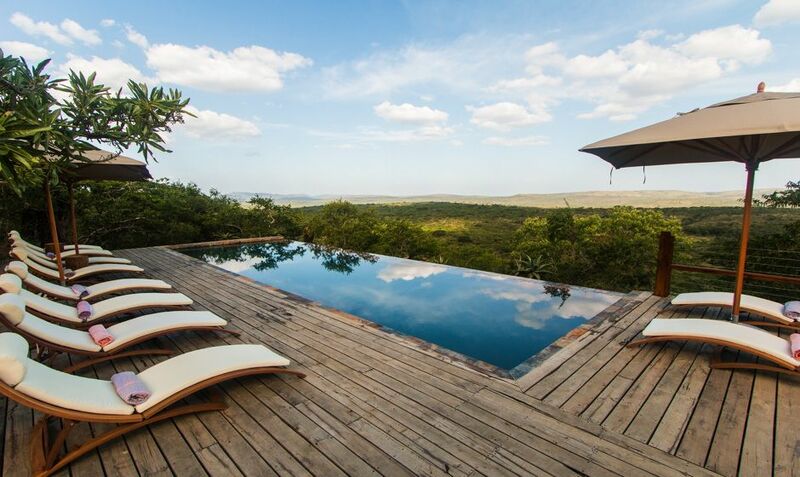 1) Detox, Yoga & Hiking Special - Save £200 per person. 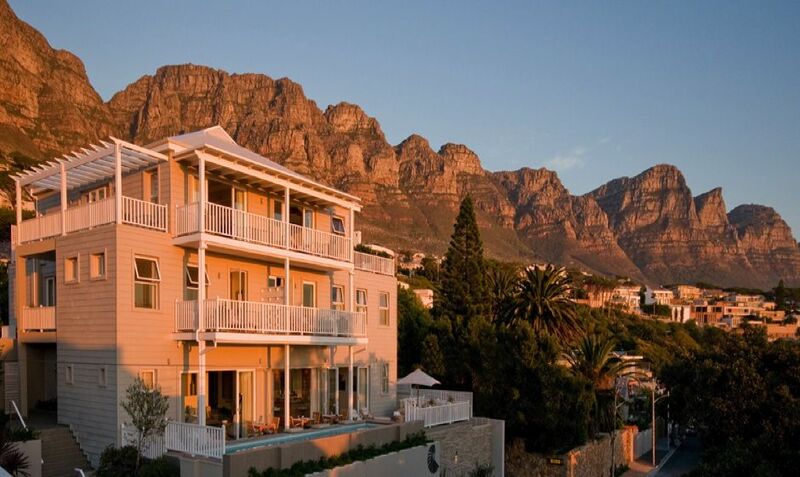 Save 10% on this 7 Night itinerary in Cape Town and the Winelands from £1,947pp including return economy flights from Gatwick to Cape Town, VIP meet and greet, hotel transfers, 7 nights accommodation, car hire, 2 private yoga sessions, 2 full days private hiking guide and a 3 day detox juice program delivered to your hotel. 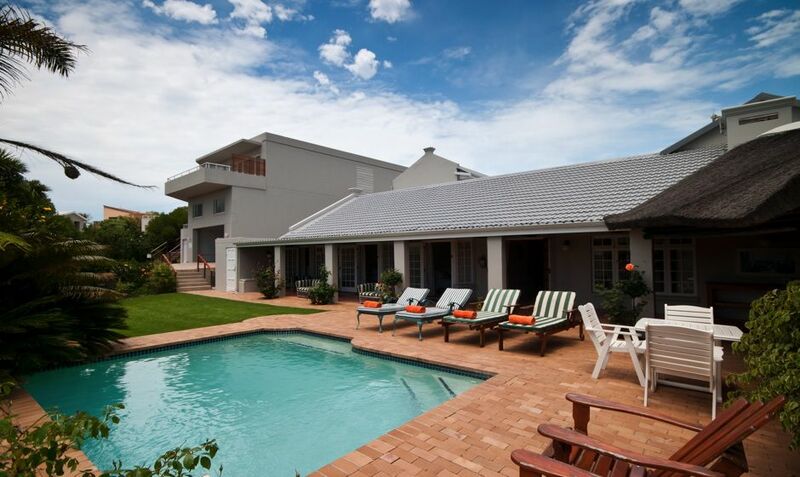 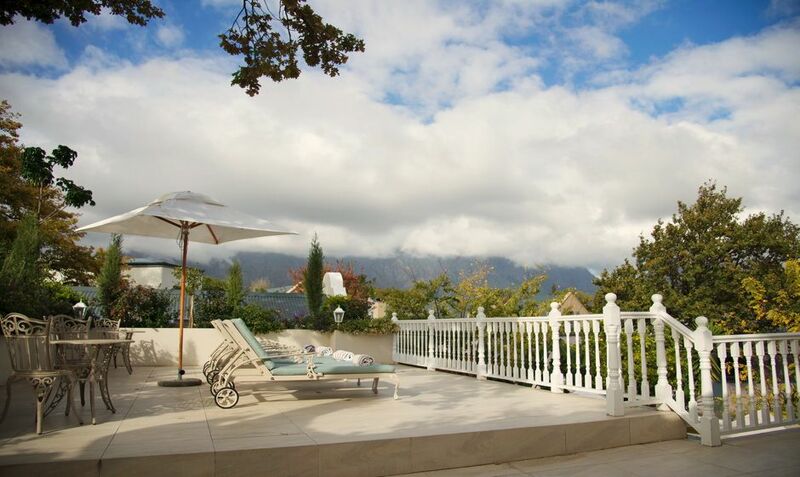 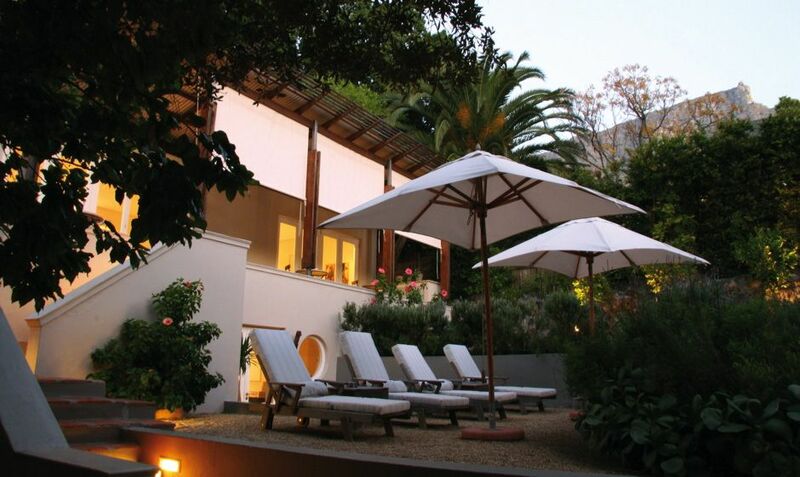 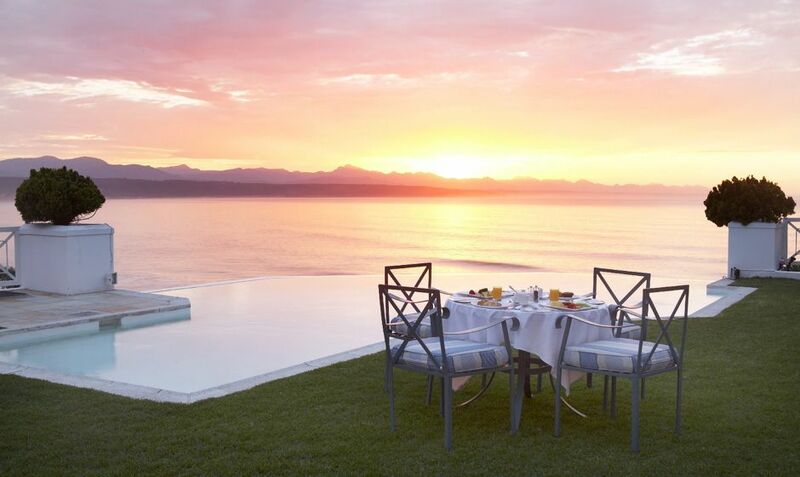 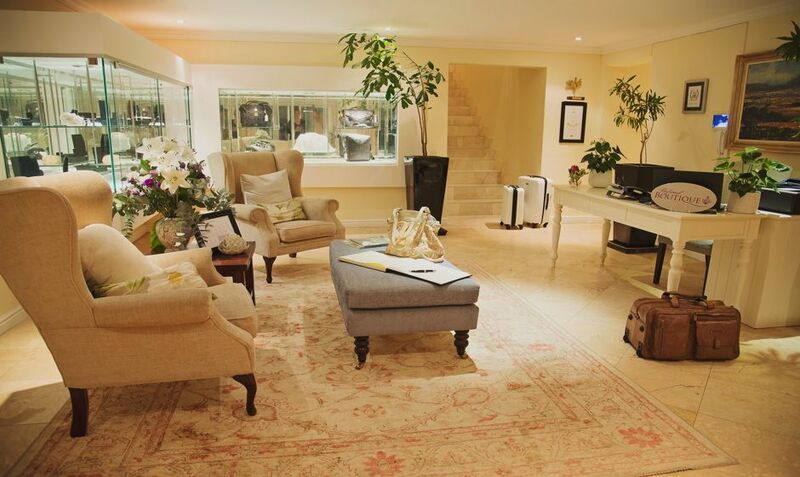 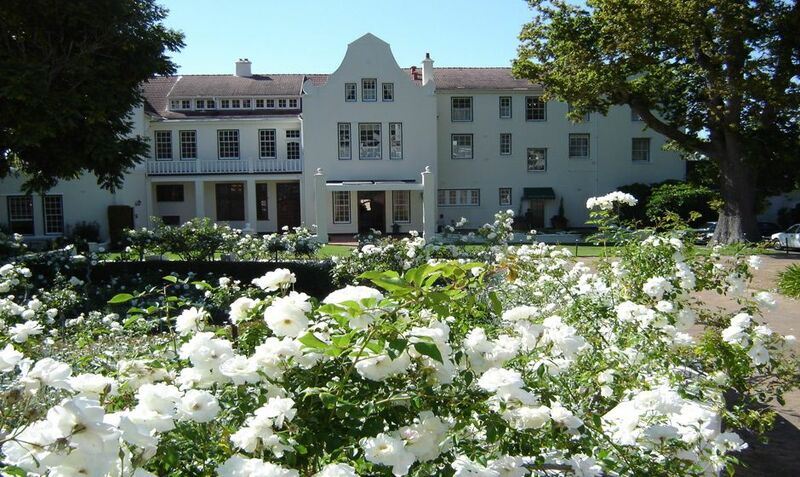 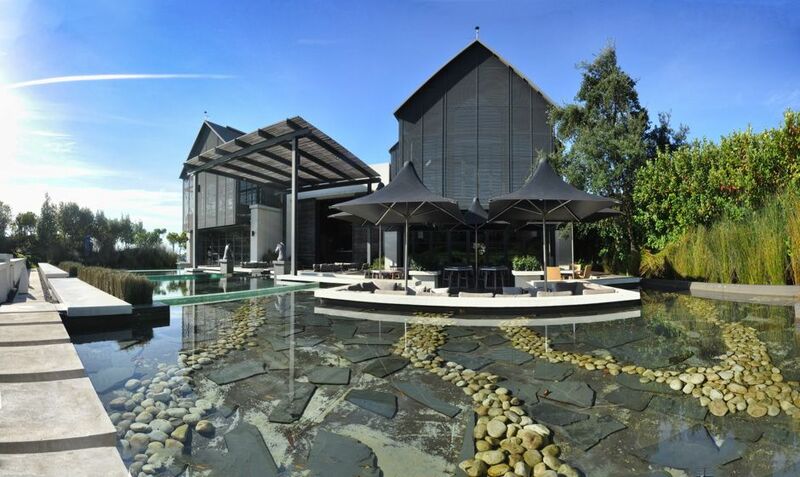 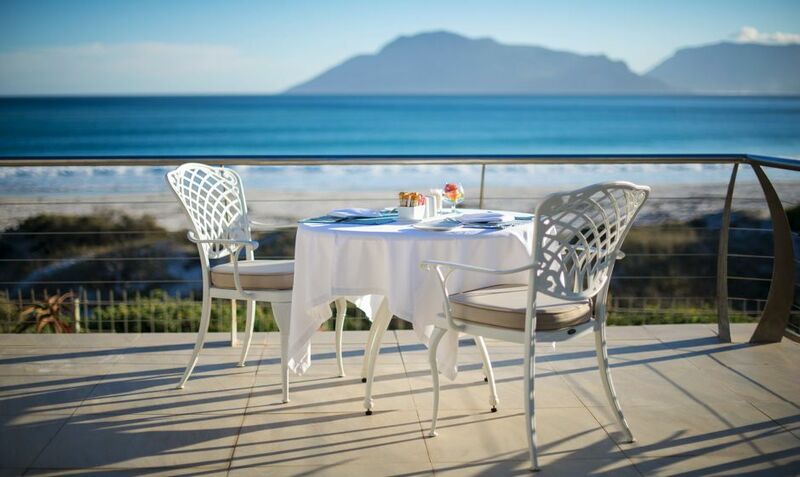 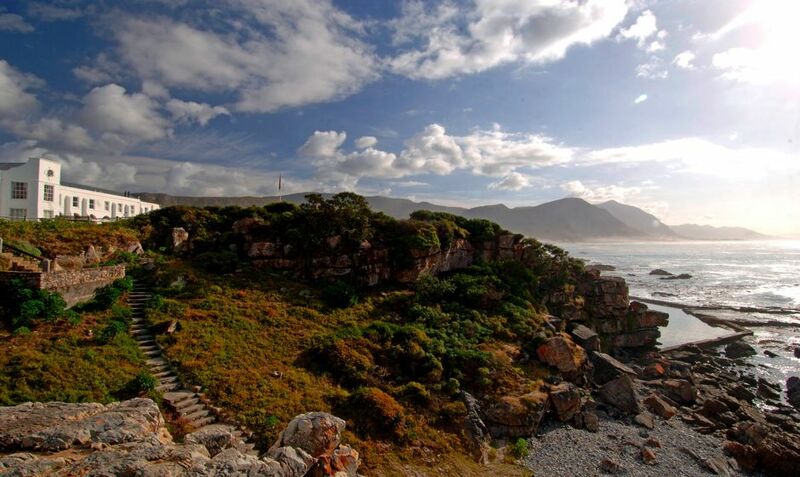 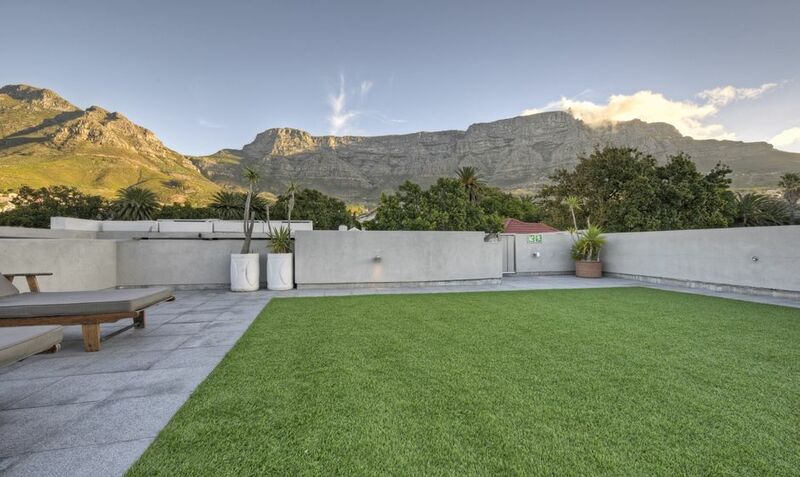 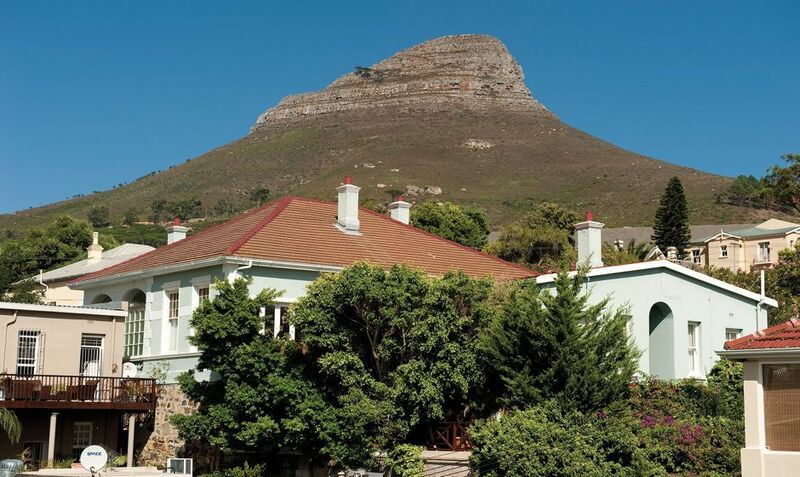 2) Gourmet Cape Town - Save £400 per person. 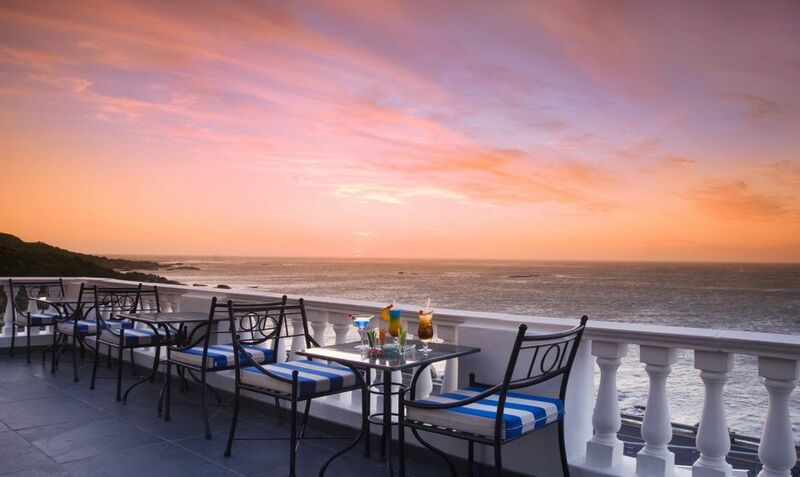 Save 10% PLUS one nights free accommodation on this fantastic 7-night foodie break in Cape Town and the Winelands from £2,135pp including return economy flights from Heathrow to Cape Town, VIP meet and greet, hotel transfers, 7 nights accommodation and car hire. 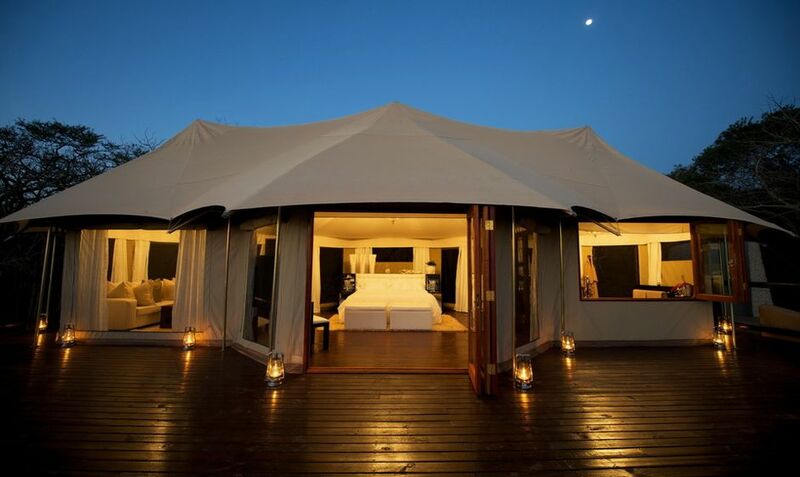 3) Five Star Family offer - Save up to £450 per person. 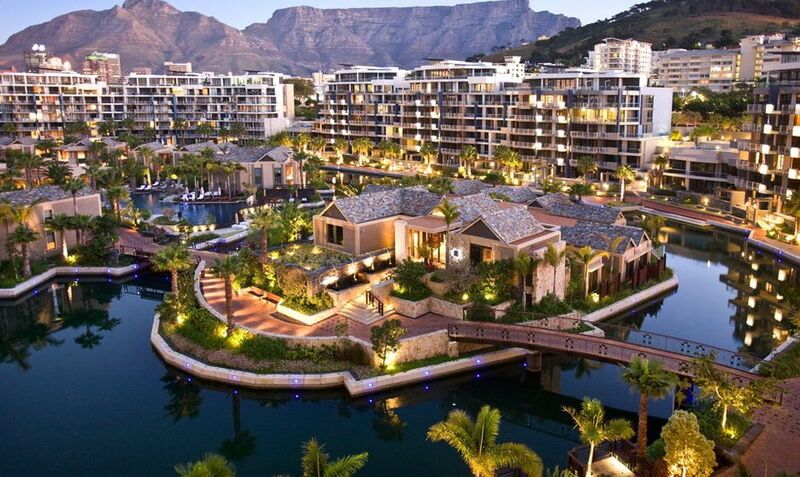 Save 10% / £450 per person super deluxe five star holiday for four in South Africa from £5,098pp including return economy flights from Gatwick to Cape Town, VIP meet and greet, 16 nights accommodation in inter -leading rooms and car hire for full duration. 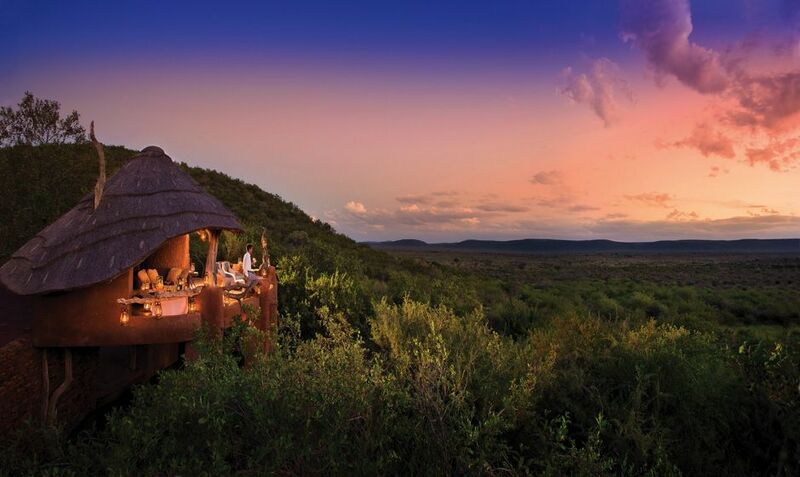 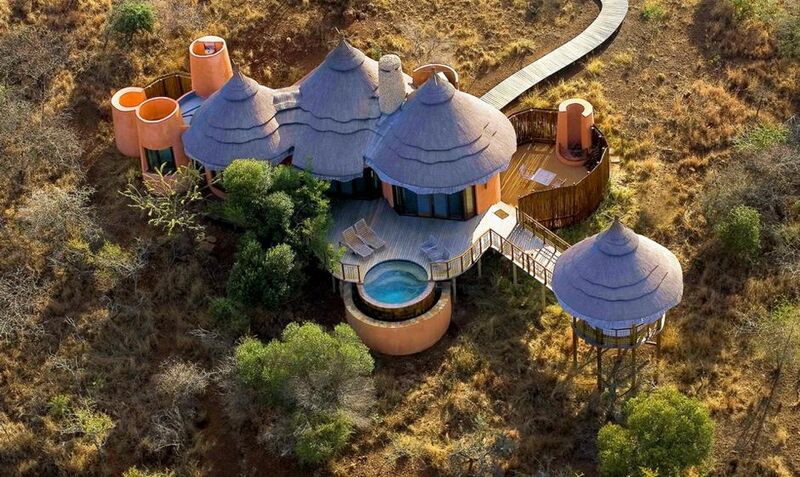 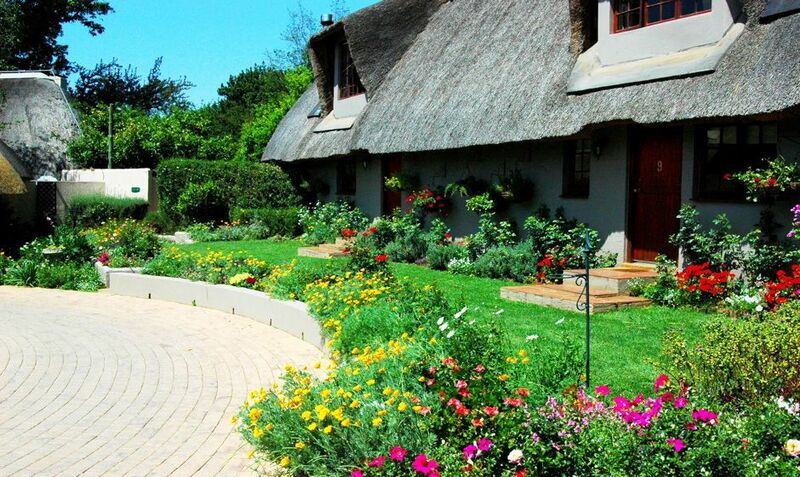 4) Family Fun South Africa - Save £250 per person. 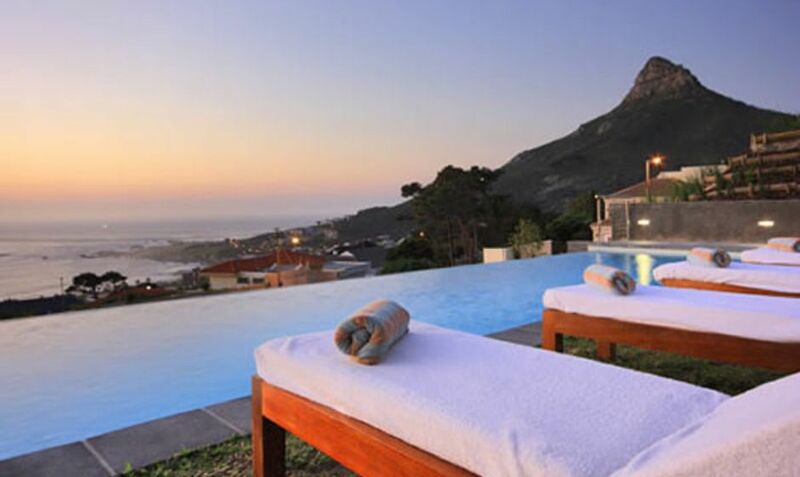 Save 10% on this fun and sun filled 12- night family itinerary for Easter Holidays 2017, taking in Cape Town, Winelands, The Garden Route and Safari. 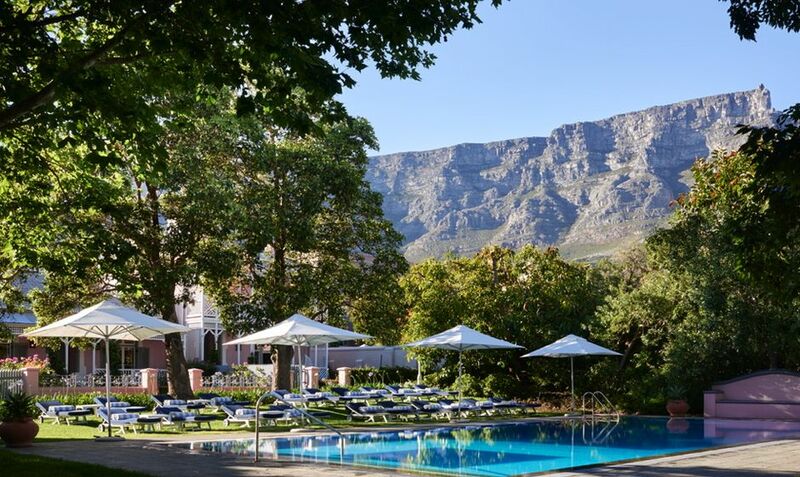 Price from £2,684 per adult and £2,104 per child and includes international flights from London Gatwick to Cape Town, VIP meet and greet, 12 nights accommodation and car hire. 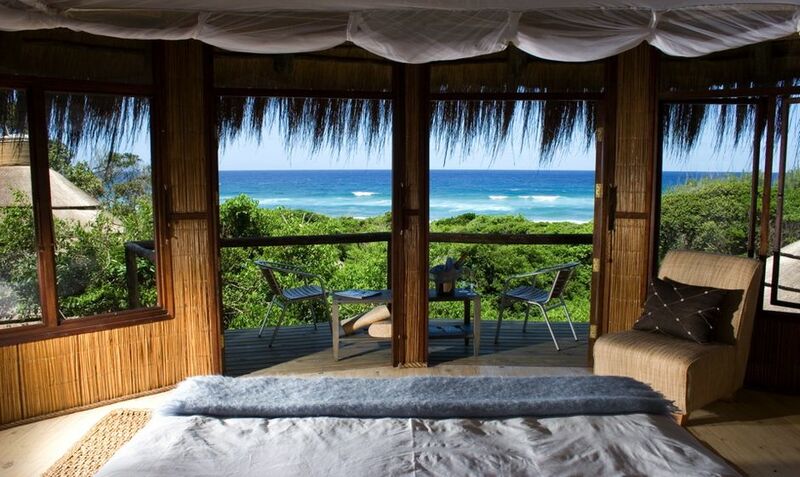 Save 10% on a visit to two of KwaZulu Natal's best 5* properties, Thanda Safari Lodge and Thonga Beach Lodge. 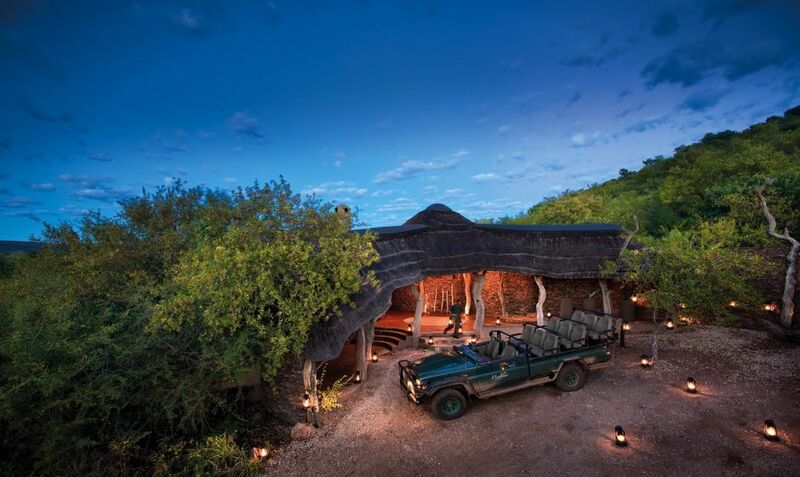 Discover the Big Five on safari and then observe thousands of turtle hatchlings as they charge to the safety of the Indian Ocean.